What is the epitome of America? It’s a truck of course. 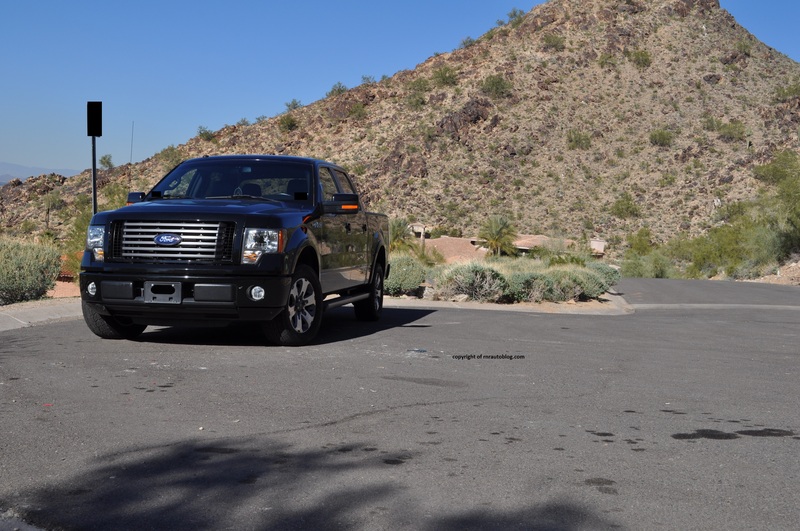 America’s best selling car, the Ford F150, supports that claim. 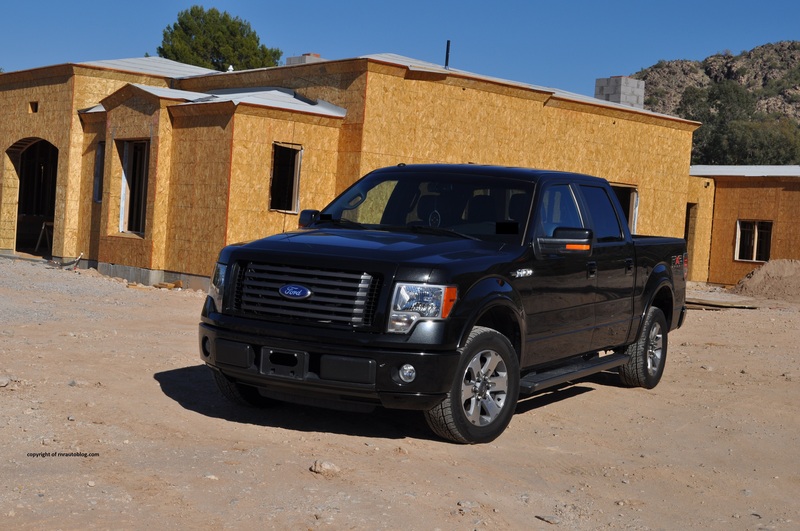 The F150’s lineage goes back to the late 1940s with the first generation F-Series pick up truck. 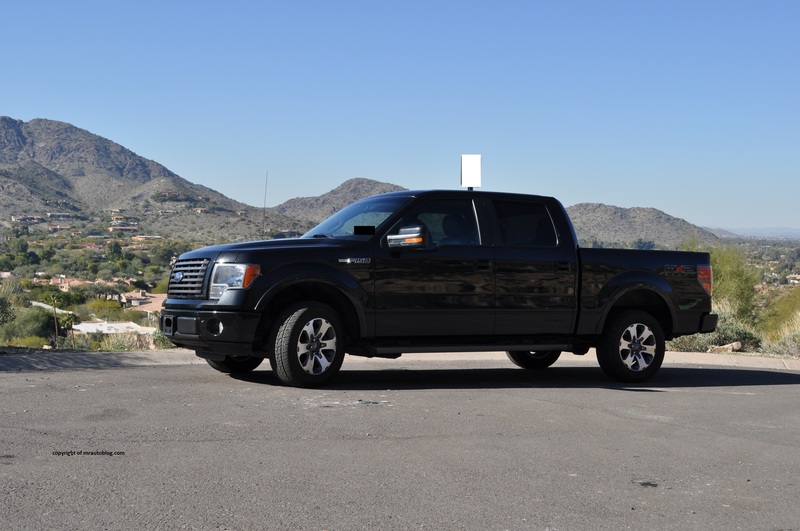 It was not until the 1980s’ that the F150 rose to prominence, and was recognized as a separate model of the F-Series. 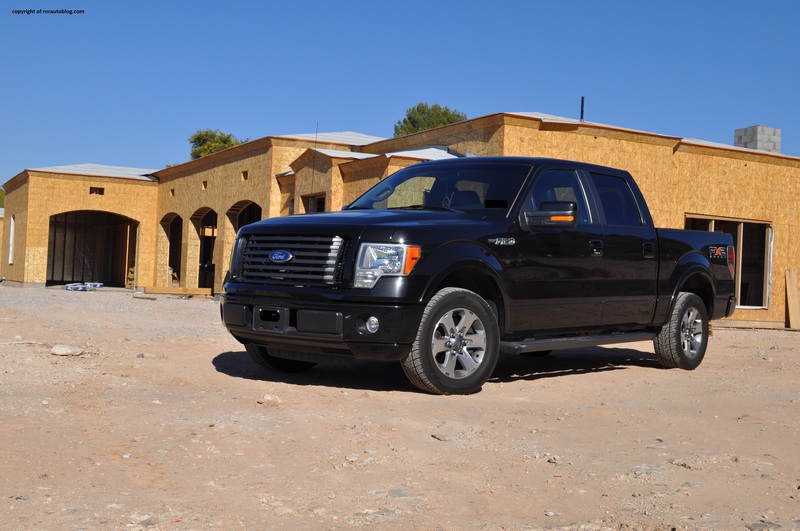 Over the years, the F150 made the gradual change from its roots in commercial trucks to being a symbol of status and power. Nowadays, the perception of trucks changed from being delegated to the construction masses, to being a vehicle of American pride. 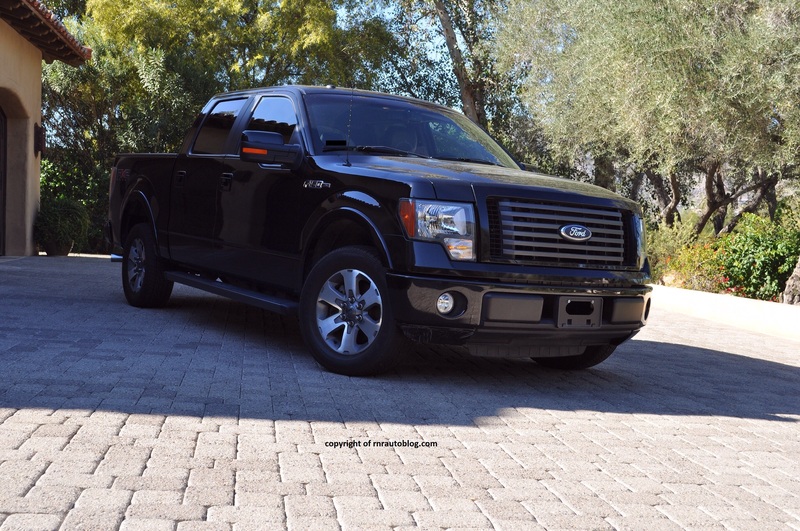 With the latest F150, Ford made the risky move with a smoother and angled design and turbocharged V6s engines as opposed to the earlier F150s with their chiseled designs and old-school engines. 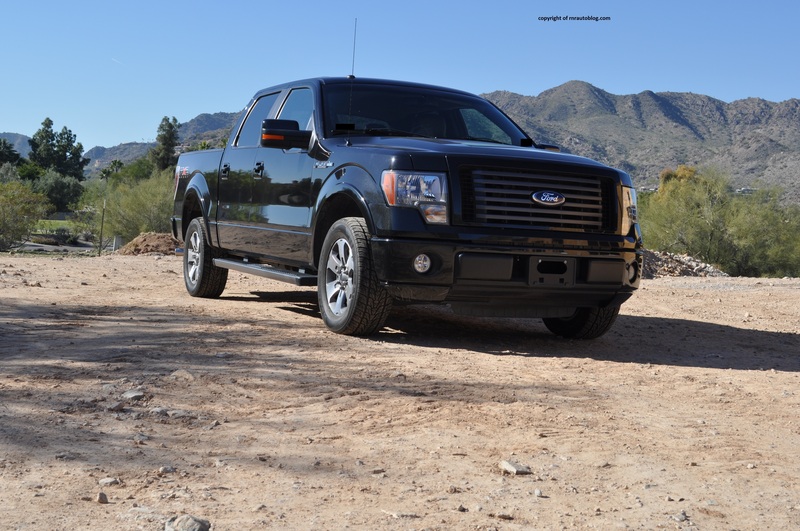 Luckily for Ford, it paid off as the F150 remains the best selling vehicle in the United States of America. 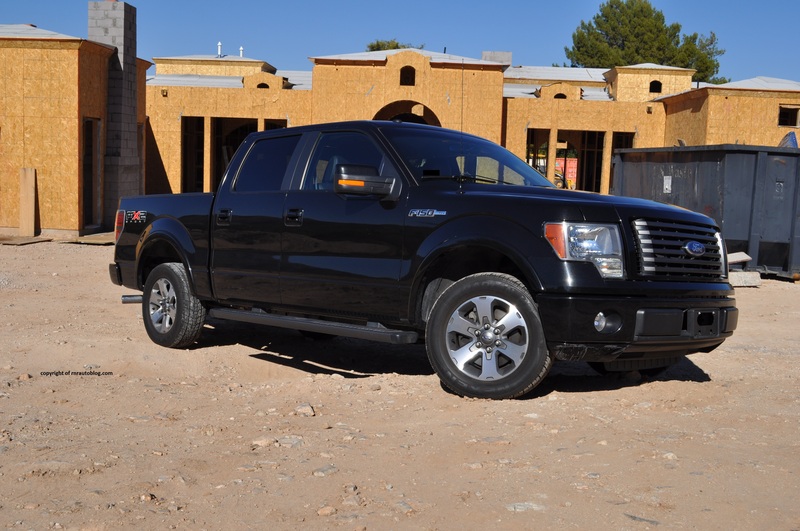 To be honest, I did not like the styling of this F150 when it came out. The reason being for this was that I really disliked the grille (too much chrome) and the rear end did not do it for me. But the Sport trim helps alleviate the issues I have with the design. 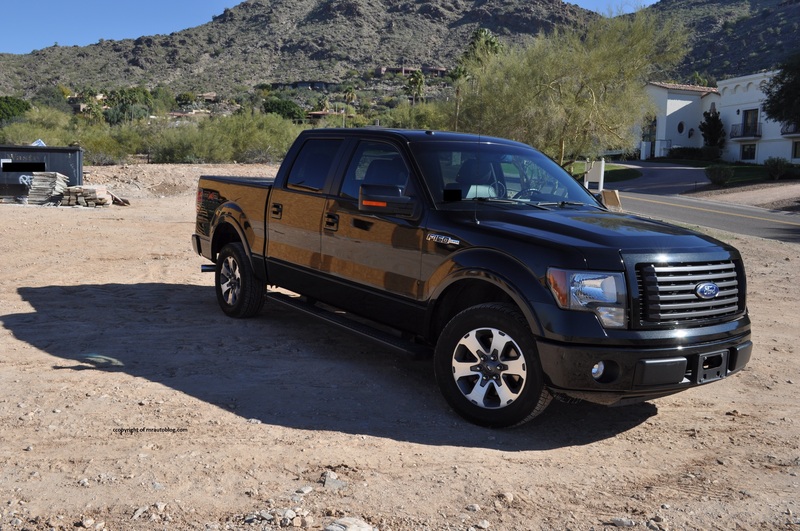 With that said, The F150 is a handsome truck. 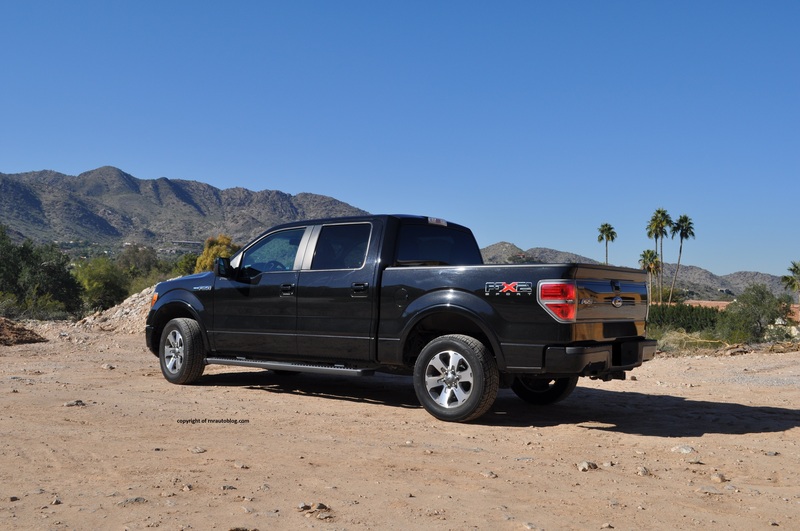 It has the right amount of toughness without looking too overly aggressive like the Dodge Ram. It has an imposing stance, and its bulging fenders suggest masculinity. 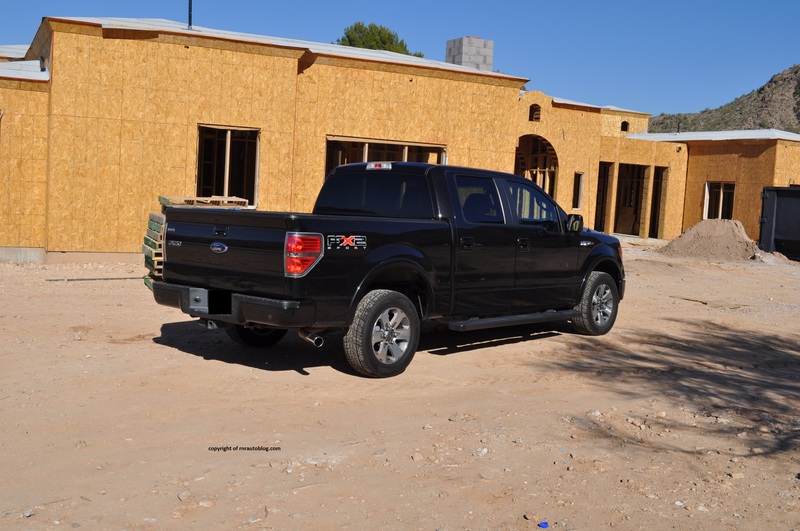 There are some F150 traits such as the kink in the front door windows, and the use of blocky shapes such as in the headlights and the door handles. Seeing how it is a Sport trim, it is nice that the Sport theme is not over the top. The grille is blacked out, and the lights have a different trim as well as attractive wheel designs. It is a clean design. The cleanliness and blockiness carries over to the interior. 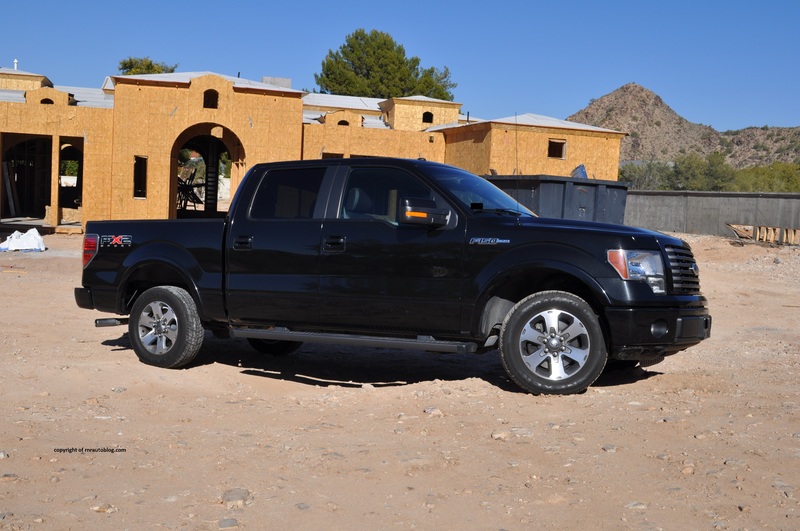 One of the reasons this truck is a best seller can be attributed to its ease of use. One detail you immediately notice is how light the steering is, a boon considering how heavy this truck is. Body roll is surprisingly well contained for such a large vehicle. However, this truck still feels ponderous to drive. It handles decently for a truck, but there’s no escaping the weight and size of this vehicle which translates to clumsy handling. Turning the wheel sharply elicits delayed response time. The steering could use more feedback. The small turning circle is also a demerit. This Sport version comes with larger wheels than the rest of the lineup. The result is a firm ride. Most of the time it is compliant, but on rough roads, it becomes stiff. Braking performance was decent although the brake pedal felt slightly mushy. The 5.4 liter V8 with 310 horsepower is a workhorse. 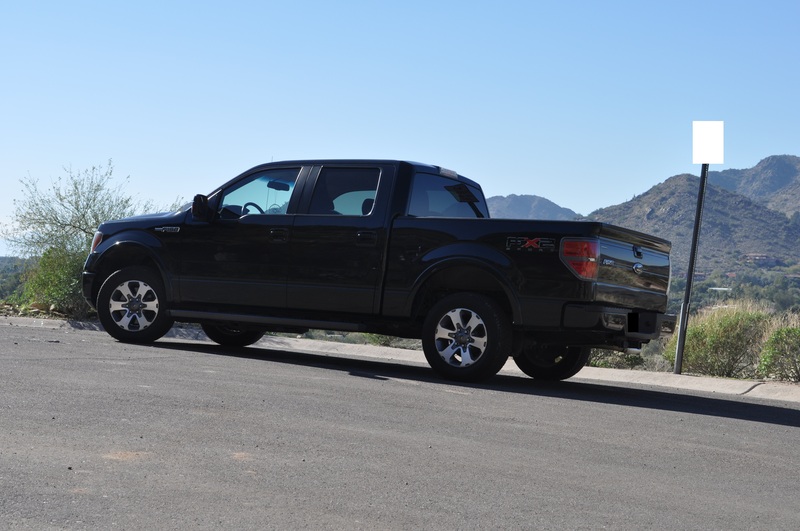 Despite competitors such as the Toyota Tundra with its 381 horsepower engine and the Dodge Ram at 390 horsepower, the F150 does not struggle with its engine. Torque is abundant, and the V8 pulls strongly. However, there are times when it might get strained as it is an outdated engine design such as towing or going up a steep incline. For the most part, the V8 does the job. It is complemented by a six speed automatic transmission. It is quick, and does not hesitate when downshifting. It is a shame that a manual transmission is not available with this generation. It is reasonably quiet inside. Road and wind noises are well suppressed. However, the engine can sound rough under hard acceleration. The interior decor is utilitarian. Everything feels well assembled except for a few panel misgaps. All the controls are large and easy to read. 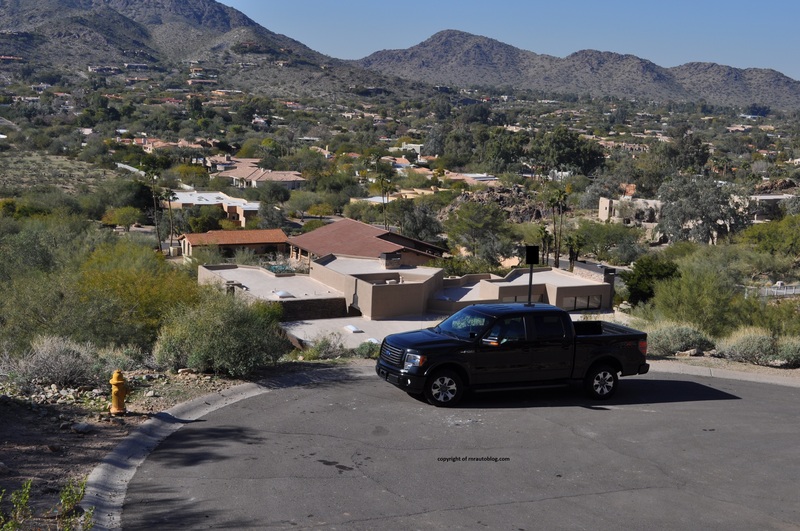 One thing I’ll say, I really like the commanding view of the road. You really do feel like the king of the road. 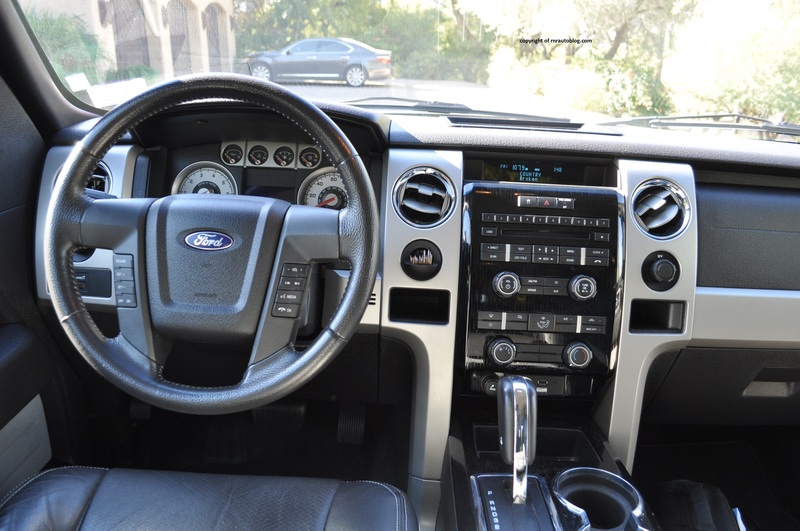 It is easy to get comfortable despite the non-telescoping steering wheel. There are numerous spaces for storage. I like how they incorporated two spaces in the control cluster where you can keep items in. Very handy. The cabin is spacious. The rear is very room, and the seats are comfortable. The bed is large, and will handle anything you throw at it. Visibility is excellent, aided by the large side mirrors. Whenever you think of America in car terms, you think either Chevrolet Corvette, Ford Mustang, Chevrolet Camaro, Jeep Wrangler, or Ford F150. I can see why. You get a sense of pride when driving this car. 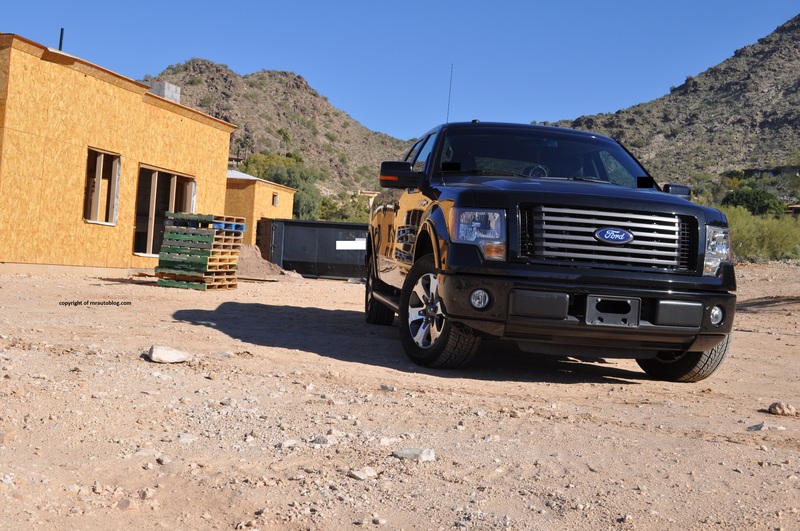 This Ford F150 proves that trucks are not just for the workplace. They are for the family life also. Trucks nowadays has become an object of status and symbol. That can either be good or bad. In my opinion, it is both. It is good because trucks are now comfortable and refined but it is bad because they are moving away from their roots as work vehicles. I just saw the 2015 Ford F150. I was amazed at all the new technologies such as Active Park Assist, 360 Degree Camera View, and others. While it sounds great, I am worried that this will increase the prices of trucks. 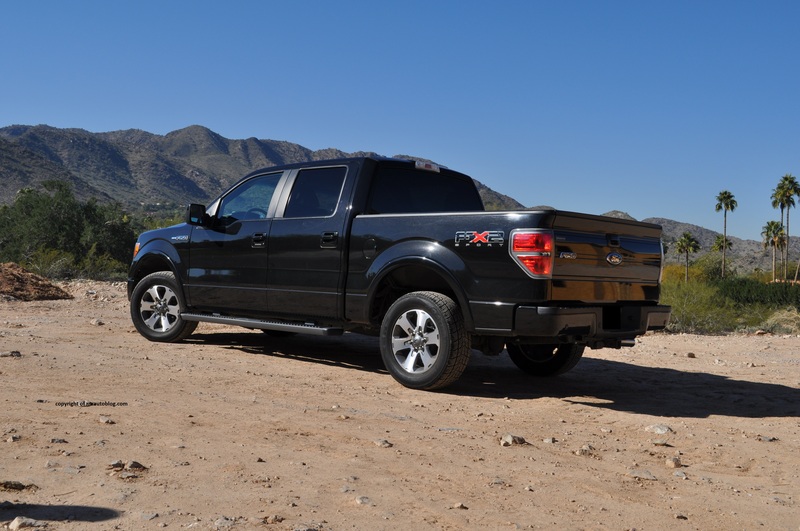 The whole appeal of trucks is that they are affordable and functional. 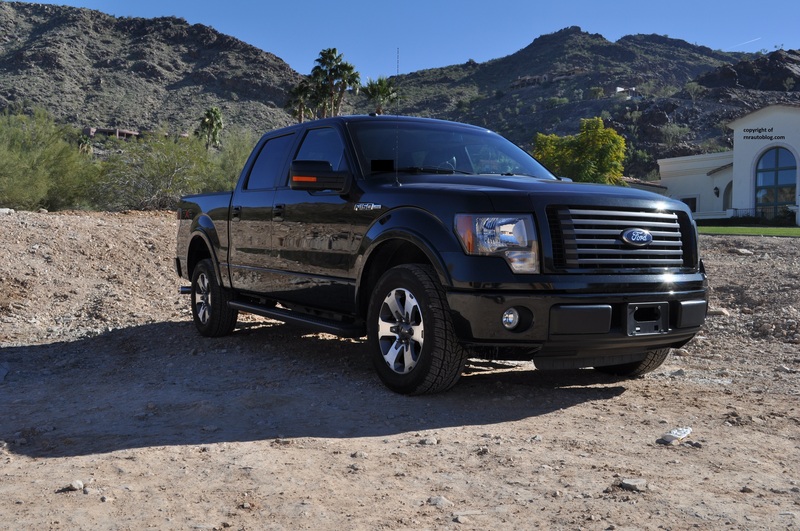 Regardless, I can see why America likes the Ford F150. It is comfortable, good looking, functional, and will suit most people’s needs. American pride goes a long way.